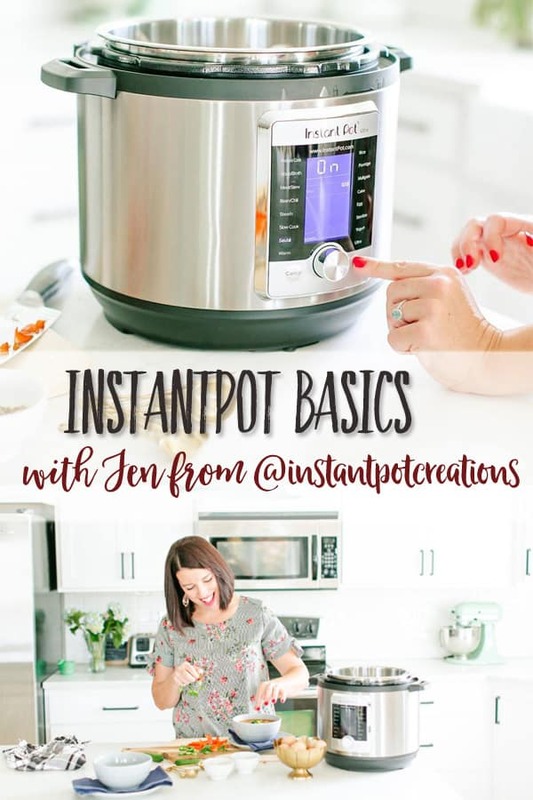 In this Article: Learn tips on how to choose an Instantpot and other Instantpot Cooking Basics for Beginners through this interview with Jen from Instantpot Creations. I recently had the priviledge of interviewing Jen from Instantpot Creations. As someone who doesn’t yet own an Instantpot, I had all kinds of questions on the topic. 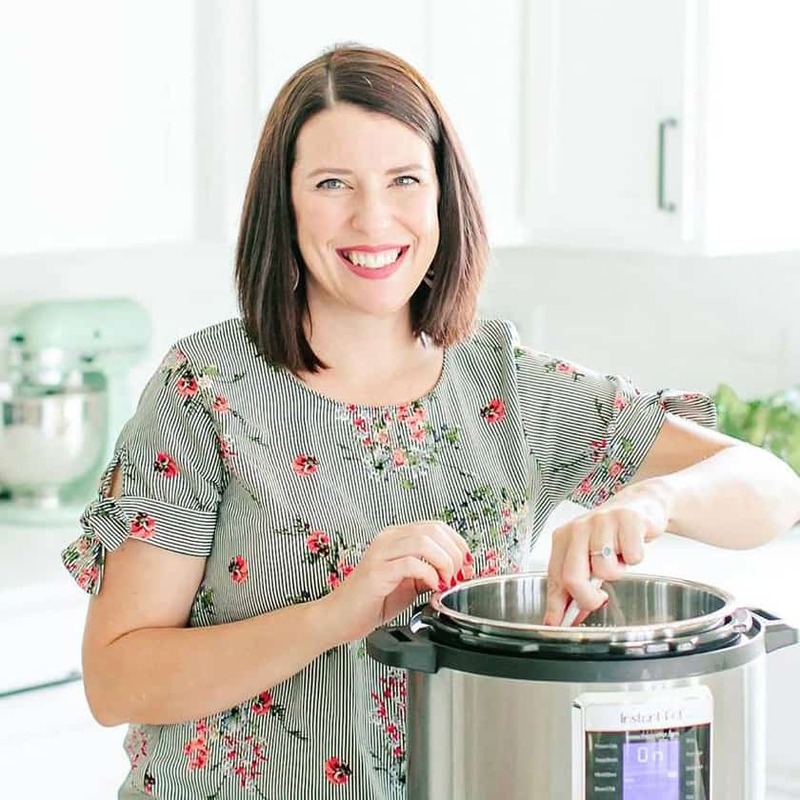 Through the magic of Instagram Live, she let me into her kitchen and carefully answered all my questions ~ and even demonstrated the use of this trendy electric pressure cooker! Disclosure: This post contains affiliate links for your shopping convenience. Harbour Breeze Home is a participant in the Amazon Services LLC Associates Program, an affiliate advertising program designed to provide a means for sites to earn advertising fees by advertising and linking to Amazon.com. How did your Instagram Channel “Instantpot Creations” come about? After trying to find sources and videos and not finding much, I decided to start posting what I was doing and recipes that worked. People were asking me to teach them how to use it. So I put it all in one spot. Instantpot Creations grew fast because alot of people were looking for that. What is the difference between the Instantpot and the old pressure cooker that my mom used to use on the stove? Basically, once your items are in the pot, you lock the lid, seal it, and set the time. Then, you can walk away! You don’t have to worry about it coming up to pressure, you don’t have to watch the dial or guage, and when it’s done cooking, it will release the pressure on its own. What is it about the Instantpot that makes people love it so much? makes food prep for healthier meals faster. 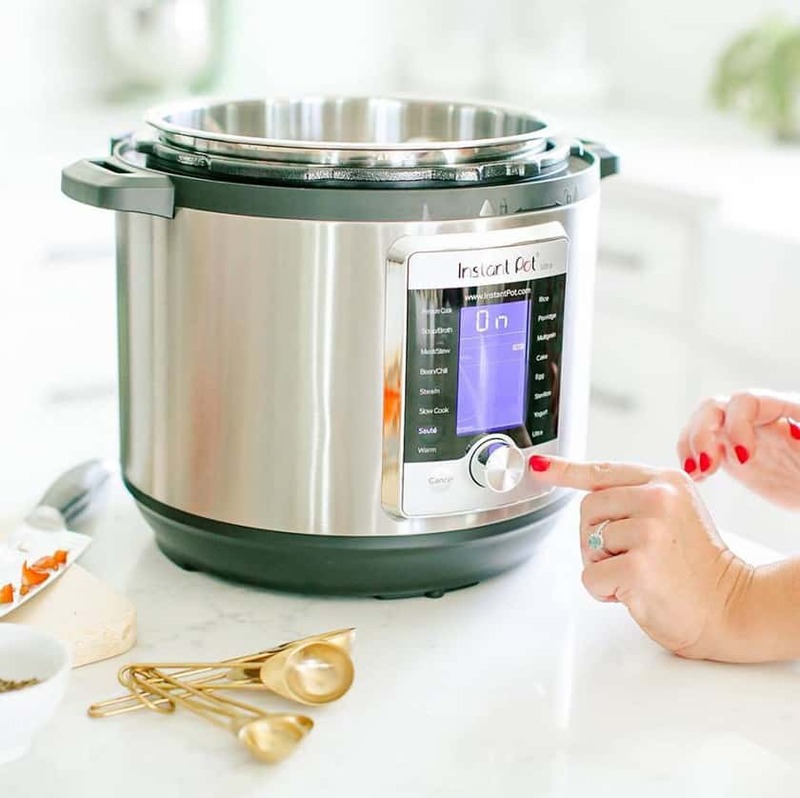 How do I choose which Instantpot to buy? Are there different brands? What features should I look for? There are a lot of different brands coming out now. However, I don’t have any experience with those brands, so I can’t give my thoughts to those. However, I wouldn’t choose to get any that have pans other than stainless steel. I know it will last longer. Make sure you get one with a stainless steel pan! The 6 Quart duo is most affordable and popular model. There is also a 3 Quart Instantpot that sometimes people get as a second Instantpot. For instance, they may get a 3 quart to cook things like rice seperately from what’s cooking in the 6 quart one. This time of year is a good time for Instantpot deals (around the 1st week of November). For the Canadians: Here is the link to the most popular Instantpot ~ the 6 quart duo. Once a person arrives home with an Instantpot, what are the first steps in using it? 1.First of all, remove all the pieces. Be sure to remove the paper liner that may be between the pot and the heating element. Make sure to never put food in your Instantpot without the pot. That will definitely ruin your machine. 3.Do a “water test” first. [Instructions for this are saved in Jen’s Instagram highlight feed. ]It’s a quick and inexpesive way to make sure your machine is functioning properly. and it will beep when it is finished. I have a lot of videos for beginners saved in my highlight feed (under Instantpot 101). Is there a big learning curve to using the Instantpot? For me, I had to learn each type of recipe seperately. It’s kind of like cooking like a Crock Pot ~ yet it’s very different! With an Instantpot, a person can’t just dump everything in without liquid. It’s essential to add water each time. It’s the steam that builds the pressure. After using it for years, I’m still learning new things. Tell me about your new Instantpot Recipe E-Book. We used to eat like an average family with a lot of carbs, dairy, and things like that. 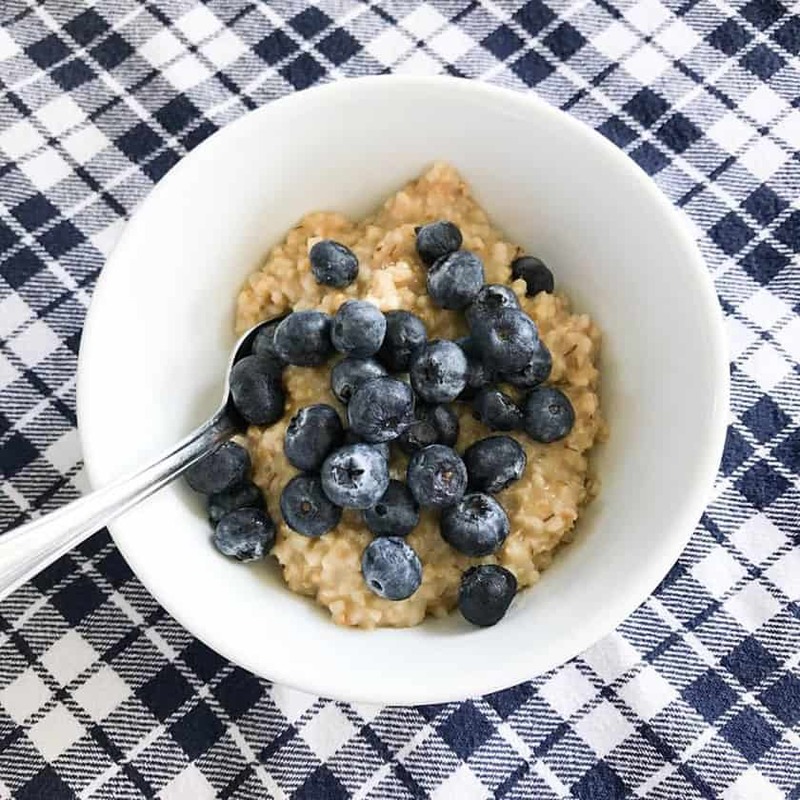 However, my daughter has an oral allergy syndrome, so she couldn’t eat things like raw veggies and fruits without severe itchy throat and ears that would last for hours. So, we wanted to help heal her gut and eat healthier. We also have another daughter who is allergic to nuts, and another daughter with dairy issues. I’ve been sharing recipes all along, but I wanted to share these new recipes and the type of cooking that we eat now. It helped us during the process of helping our daughter heal. I also wanted to share yummy whole food recipes. There are so many people who are suffering from gluten, dairy, and soy allergies. So, all the recipes included in the book taste good and fit many dietary restrictions. What are some accessories that you use with your Instantpot? What can people expect to find on your Instantpot Creations Instagram channel? I want to keep finding ways to encourage people to use their Instantpots. Even though they may watch the videos, some are still scared to use them. Each Thursday, anyone can join the Instant Pot Cooking Challenge, cooking with the theme food for the week. We get to see what others are making, learn new recipes, and find new accounts. It’s a great way to feel connected with others in learning the world of pressure cooking! 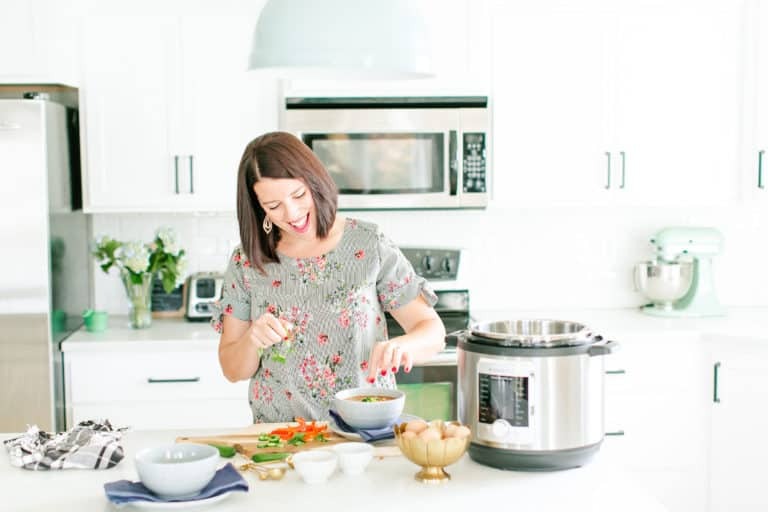 Thank you, Jen, for taking the time to answer all my Instantpot questions. And, if Santa leaves one under my Christmas tree, you know your channel is the first place I’m going to be!! Very informative and fun to learn these tips, ladies! Thanks!